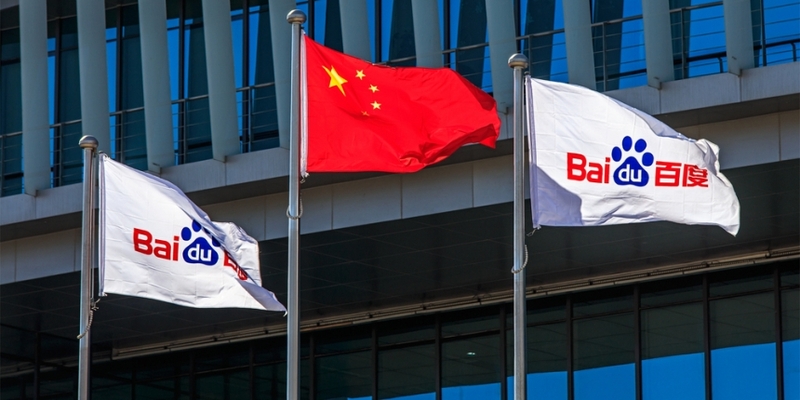 Chinese internet search giant Baidu has launched a blockchain-based stock photo service in bid to protect image intellectual property in China. The service, called Totem, went online Wednesday and uses a blockchain to timestamp submissions of each original photograph from a user with a real-name identity and store data associated with the images on a distributed network. With Baidu’s existing capacity in internet data scraping and artificial intelligence, the platform says that, by comparing images that are circulated over the internet with data stored in a traceable blockchain, it would be able to substantiate allegations of intellectual property infringement. Currently, according to the new site, several traditional stock photo services have also moved onto the platform, including notable services such as Visual China Group, a local partner of the stock photo giant Getty Images. While it remains unclear whether the platform is being built on a public blockchain or a private one, it marks yet another effort by Baidu, often considered the “Chinese Google,” in its push for blockchain adoption. The new launch comes just months after the firm introduced its blockchain-as-a-service platform in January, following which it launched a CryptoKitties knock-off dubbed Laici Go, as reported by CoinDesk. This isn’t the first time that an established technology firm has looked to blockchain to solve the intellectual property issue for digital media assets. Kodak, the noted U.S. imaging technology firm, made headlines in recent months by claiming it would issue its own cryptocurrency over a blockchain that would underpin the unique property rights of photograph ownership.